With all the stress life can bring, grey hair tends to crop up faster than you think. 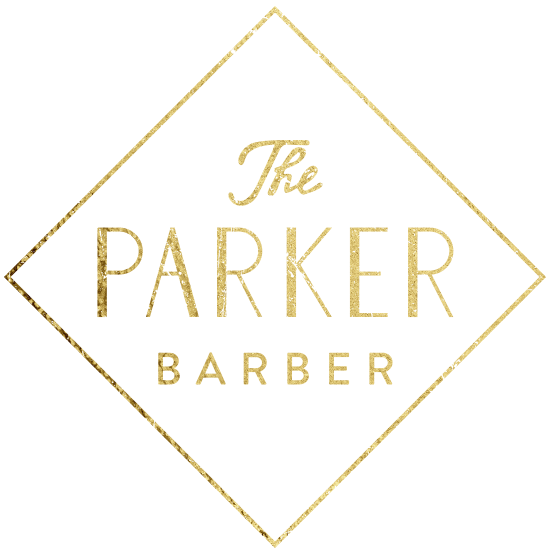 While going grey is an inevitable fact of life for many, we’re looking to change things here at The Parker Barber. We get it—you don’t want to be stuck in a chair for an hour with color on your hair. Or, the idea of coloring your hair never really occurred to you because … well, it just hasn’t. But if you’ve got five minutes to spare in the barber chair, we’ve got a fast, discreet and practically perfect solution. Aveda’s new 5-minute Natural Grey Blending service quickly, easily and subtly adds some pepper to your salt. 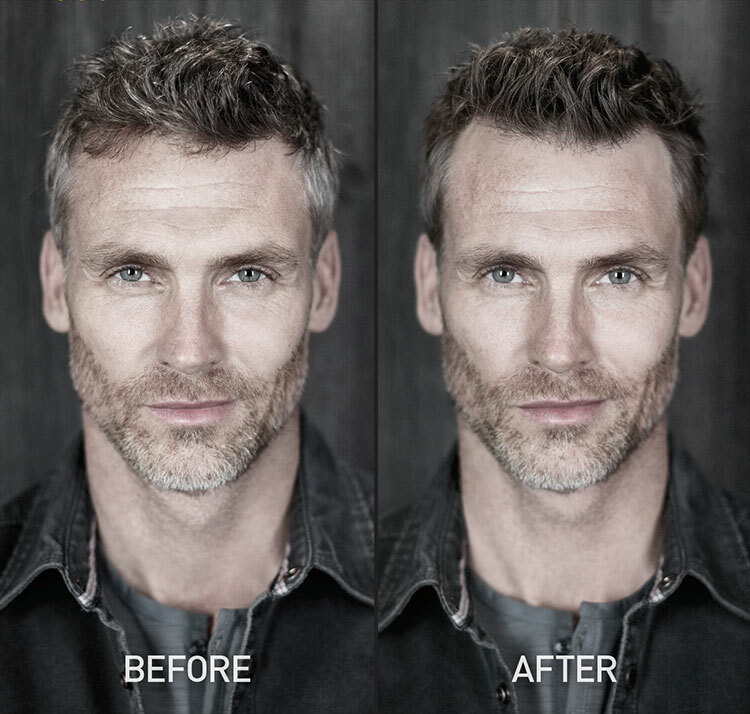 In five minutes, it removes some or all of the grey in a way that looks natural. Ask for it along with your regular trim—it’ll only cost you $30 more, and is done in 5 minutes at the shampoo bowl. And yes, beards and sideburns are definitely part of the deal. Serving up style at the shop all weekend. ✌️ Walk-ins welcome. Aveda’s new Natural Grey Blending color line comes in different shades that closely match your natural color (well, the color you had back in the day, anyway). The 95% naturally derived* formula is a combination of sunflower, castor and jojoba oils to nourish and color at the same time. The clean, outdoorsy Aveda-esque aroma adds major bonus points. It’s completely non-damaging. Your hair is left fresh and shiny without the fuss, and the greys are severely diminished: the ultimate win-win-win. This low-maintenance option will last you about a month—just in time for your next visit. Repeat the cycle, and you’ve found yourself a personal fountain of youth. While grey blending isn’t a completely obvious change, it’s a subtle difference that makes a big impact. Like the confidence you exude after a beard detail or sporting a tailored suit, you get a similar boost from hair that looks like you turned back the clock 10 years. The best part is, you’ll be done before you even finish the drink we made you, to which we invite you to sit back and stay a while (and maybe have another). Cheers to our youth (and to never looking back).